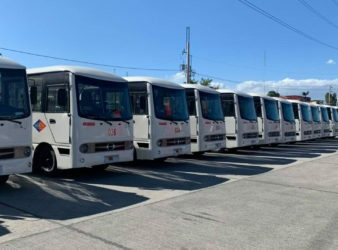 The Land Transportation Franchising and Regulatory Board (LTFRB) approves 58 new routes for the implementation. The following roads will undertake reblocking and repairs starting 11 p.m. tonight (April 26) until. 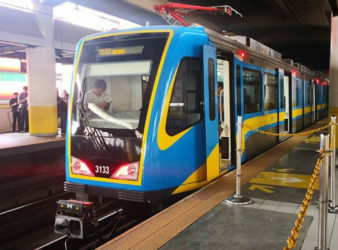 The first Filipino-made hybrid electric train went on its test run from this city’s Philippine. 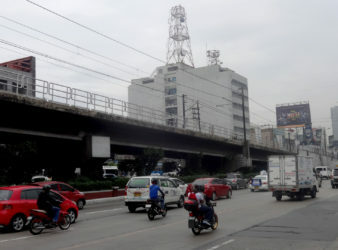 The construction of the extension of the Light Rail Transit Line 1 (LRT-1) is set. 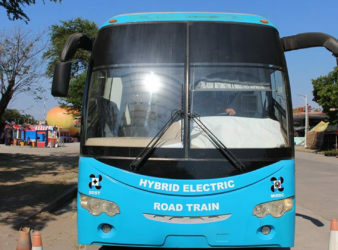 Rising prices of basic goods have consumers’ pockets hurting. 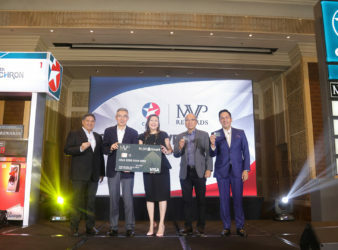 Filipinos work hard for their money. 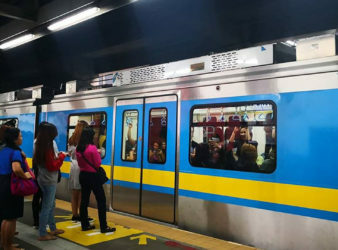 Railway operations in Metro Manila have resumed Tuesday after the completion of the inspection to. 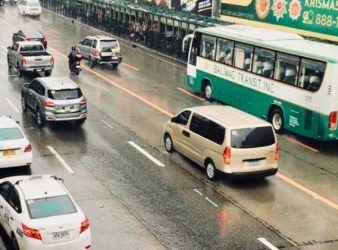 The Metropolitan Manila Development Authority (MMDA) has lifted the implementation of the number coding scheme. 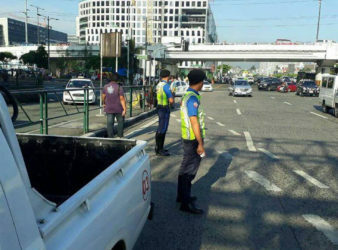 Traffic enforcers and street sweepers of the Metropolitan Manila Development Authority (MMDA) are getting additional. 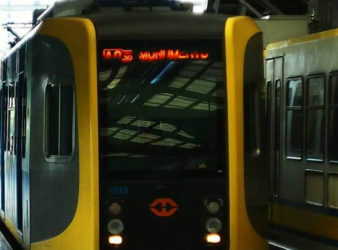 The Metro Rail Transit Line 3 (MRT-3) has resumed its regular operations Monday after it. 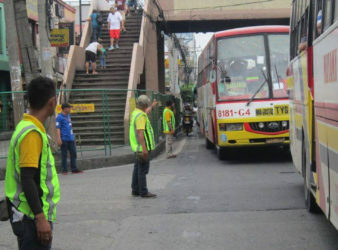 Starting Monday, April 22, the Metropolitan Manila Development Authority (MMDA) will apprehend provincial buses that.